Efficient delivery of services to the citizens. 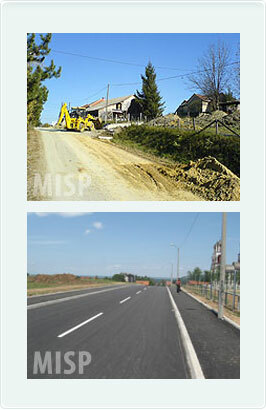 Implementation of municipal infrastructure projects. Economic: Tourist sites, urban renewal and industrial parks.